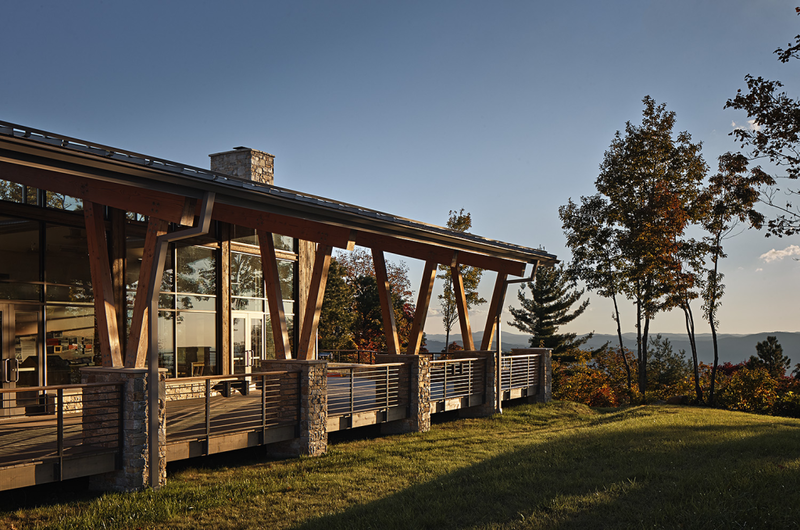 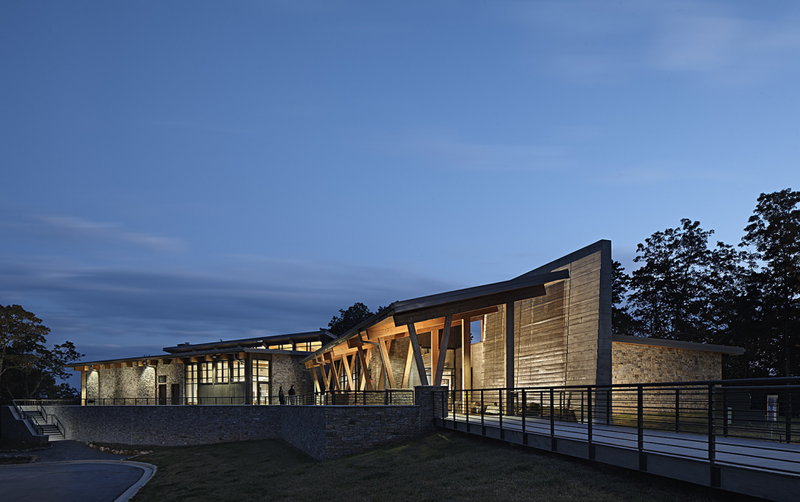 The Gorges State Park Visitor Center is a 7,100 square foot stone and timber structure nestled high atop the Blue Ridge Mountains in Southwestern Transylvania County. 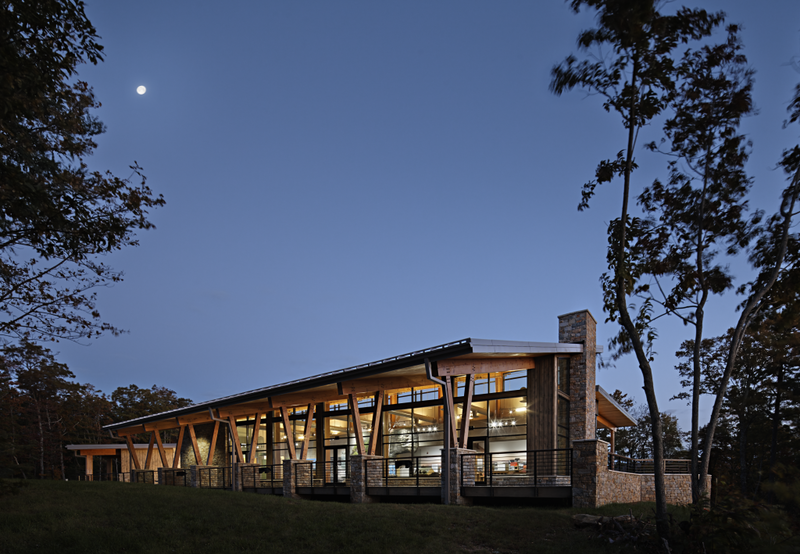 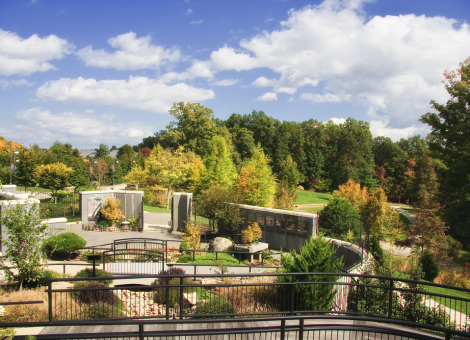 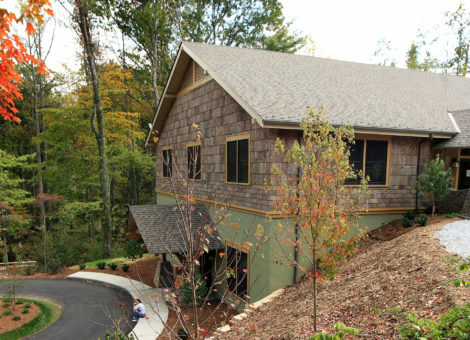 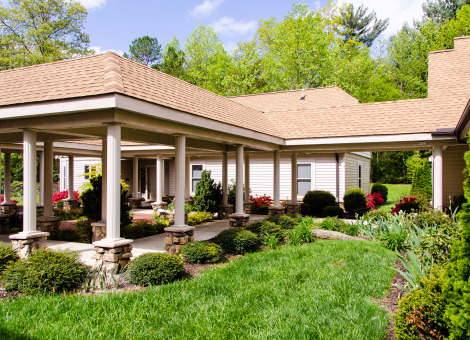 The structure is home to an exhibit hall with hands-on exhibits for children with a manmade waterfall, a 75-person teaching auditorium, a 40-person classroom, administrative offices and large covered wrap around decks that boast stunning views of the Western North Carolina mountains. 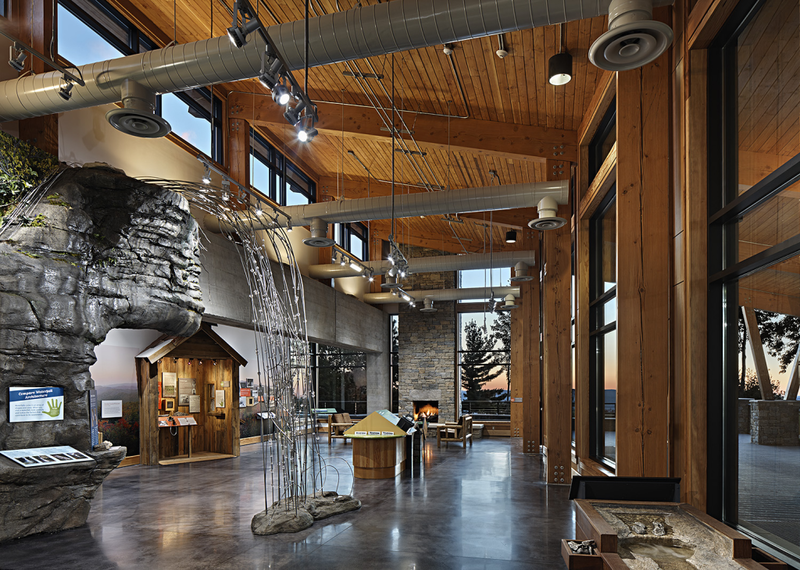 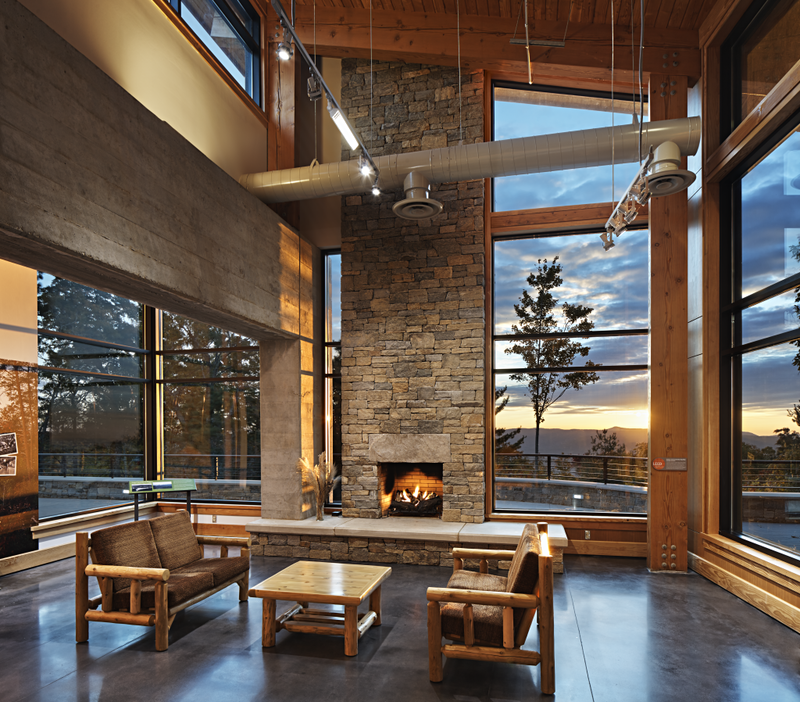 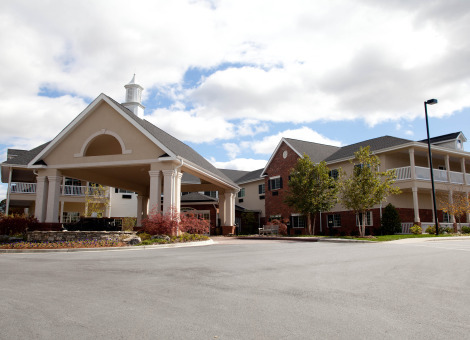 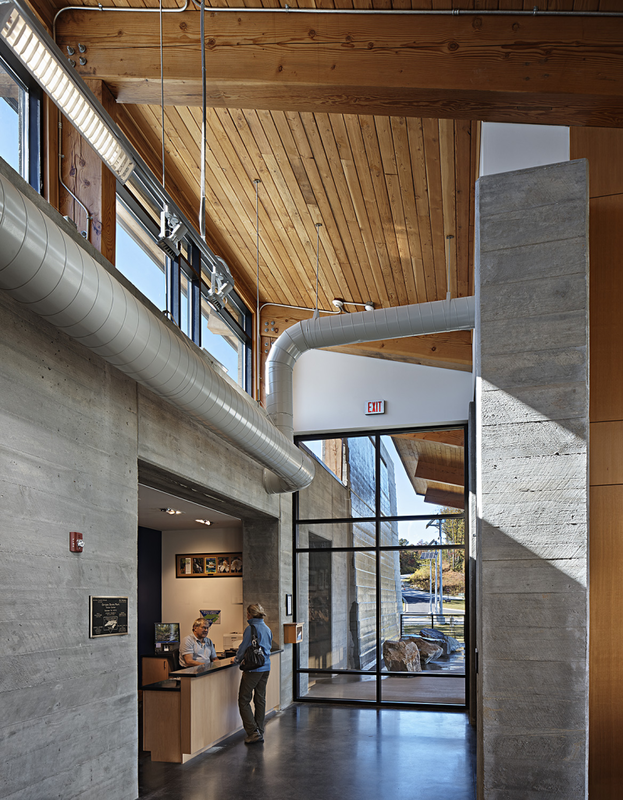 Features such as active and passive solar energy systems, geothermal energy systems, rainwater collection, water-saving fixtures and natural landscaping all attribute to the center's LEED Gold certification.